Love bicycles and bike art? Visit our small in-house gallery for one-of-a-kind bike art, screenprints, T-shirts, onesies, functional art and more! 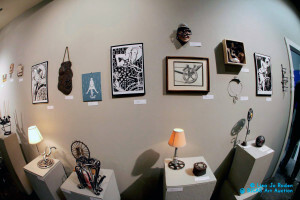 Visit us during open hours Tues – Sun 11-6pm. 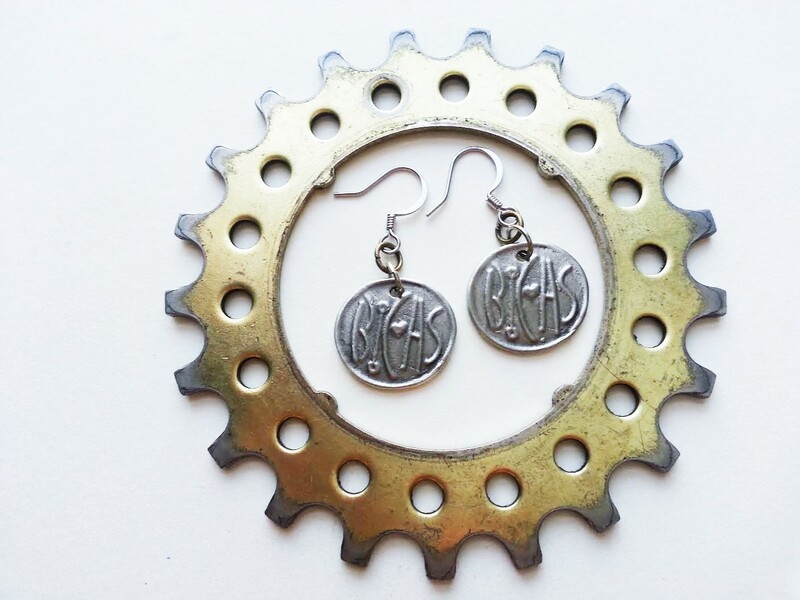 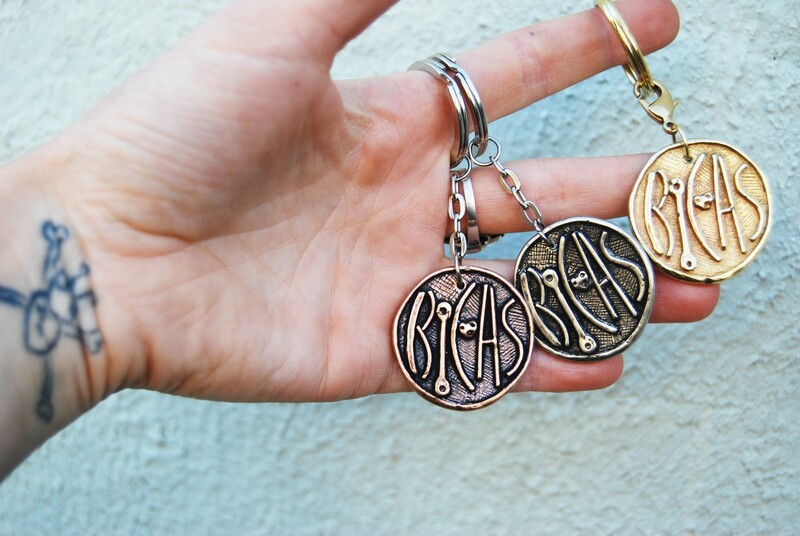 NOW YOU CAN SHOP WITH BICAS ONLINE ETSY!! 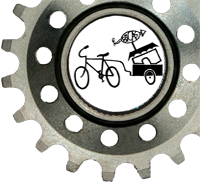 Our gallery exhibits a small selection of the bicycle art created in Tucson. 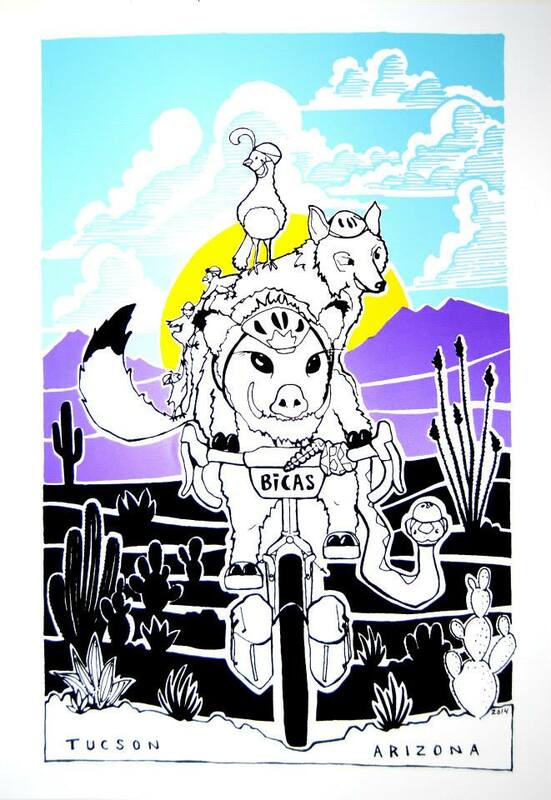 A significantly larger selection of bike art is available, in December, at our Annual Art Auction. 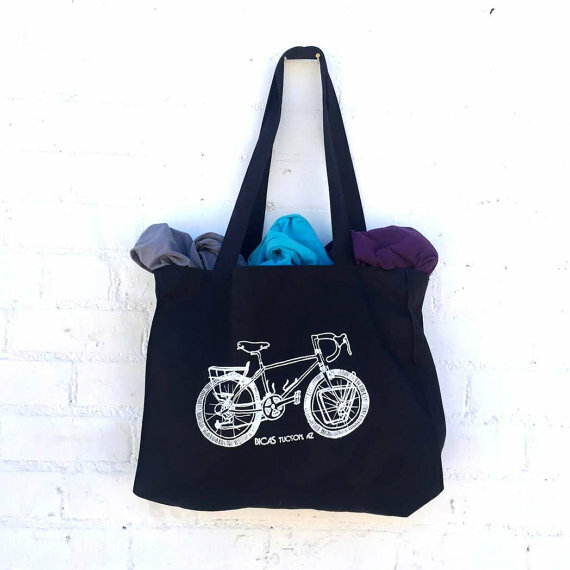 Check out our limited edition 25th Anniversary BICAS Gifts. 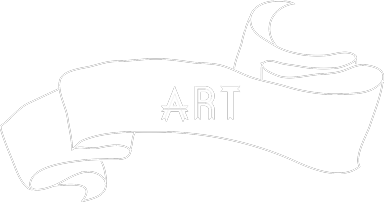 Thank you to Tucson Pima Arts Council for the 2016 General Operating Support Grant!